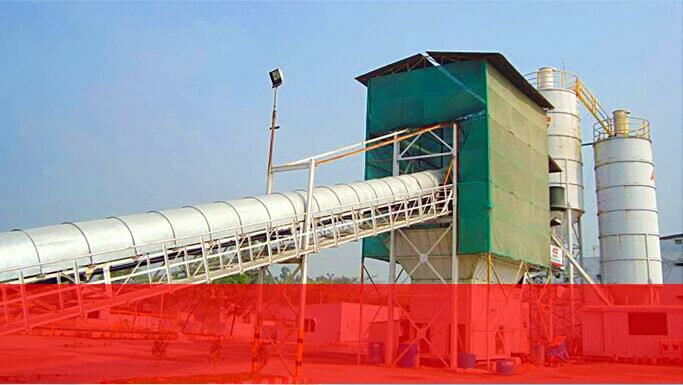 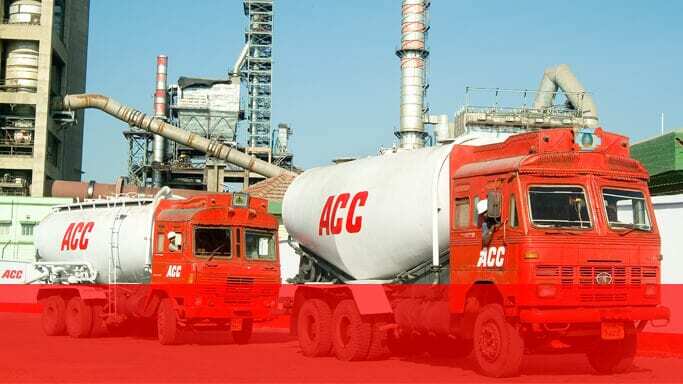 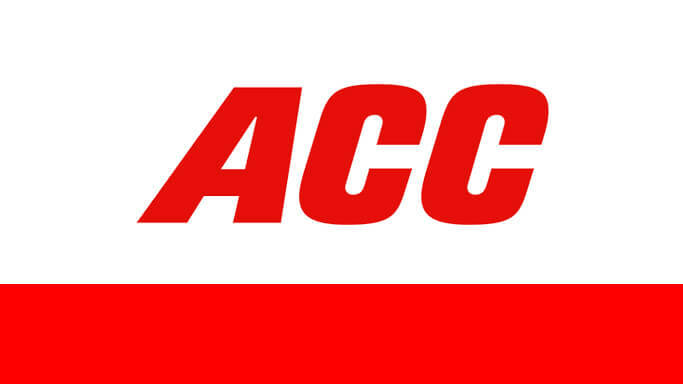 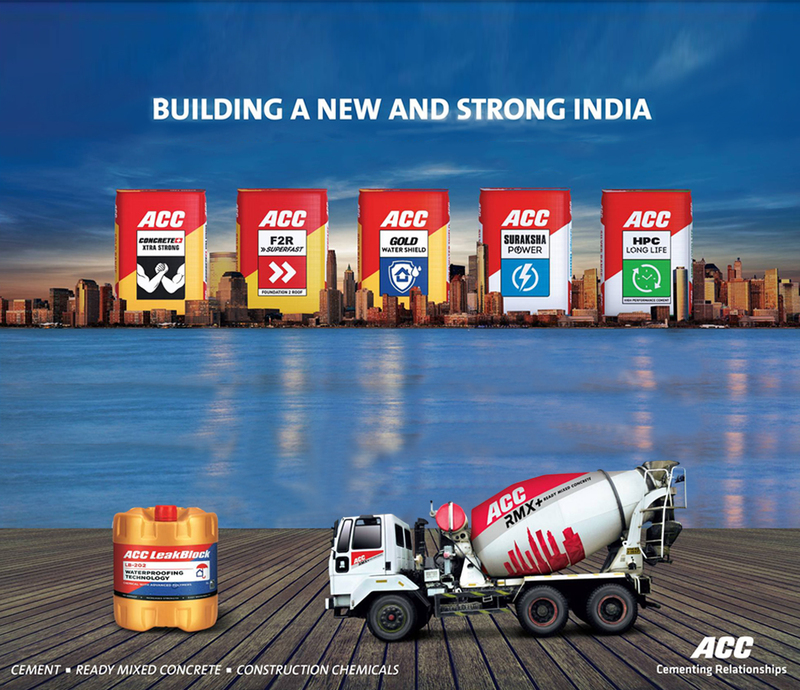 ACC is India’s First name in Portland Cement and Ready Mixed Concrete. 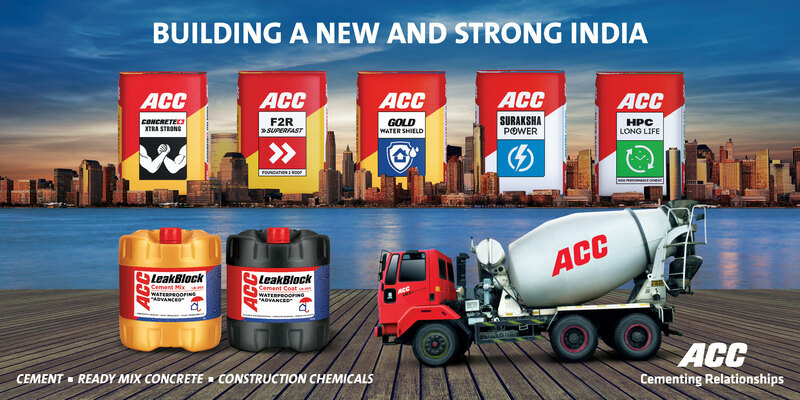 Recognized as one of the country’s most trusted names, it is a Consumer SuperBrand, with a unique track record of innovative research and product development. 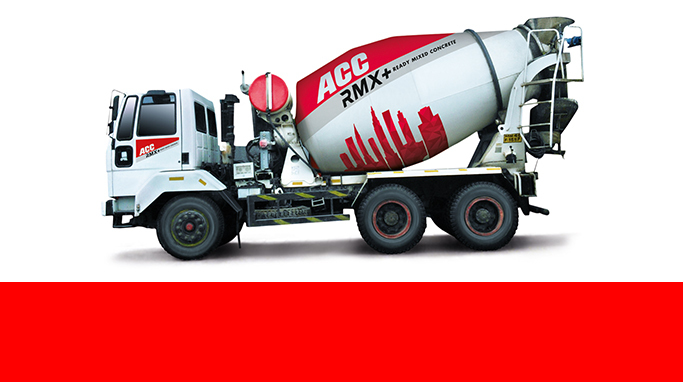 The brand ACC is a hallmark of quality and durability in Cement and Ready Mixed Concrete - to build homes for the masses of India in its cities, towns and villages as well as enduring structures for infrastructure and industry.